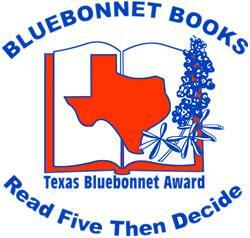 Children’s authors Jon Scieszka and Steven Weinberg joined students from the central Texas area in announcing the 2017-2018 Texas Bluebonnet Award (TBA) Master List on November 5 at the 2016 Texas Book Festival. 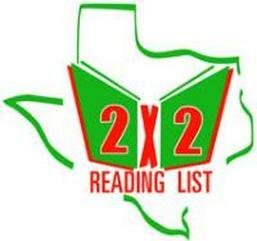 As per TxLA: The 2X2 Committee‘s charge is to produce a list of 20 recommended books for children, age two to grade two. The following article, 100 Free Web Tools for Elementary Teachers, written by John Costilla offers a great list of sites that are very beneficial to teachers! Check out the list and explore. I hope you get a lot out of it! Want to collaborate with your librarian? Fill out this form to set up a time for collaboration! Are you in need of specific books? Fill out this form with the list of books you need at least 3 days in advance.